So I have no idea if anyone is interested in this but as far as I can tell I’m the first to do this and I wanted to spread the word. 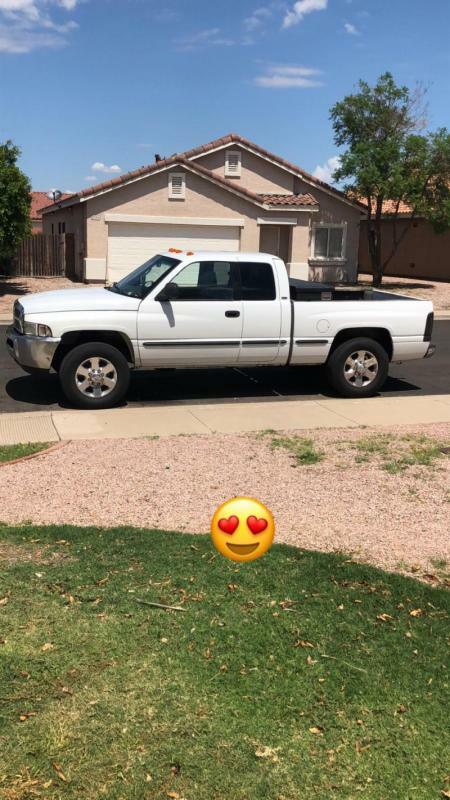 So background and why this happened I have a 1998 Dodge Ram 2500 2wd Cummins. 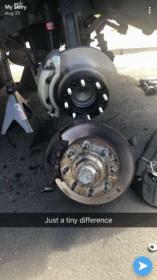 I have always been completely dissatisfied with the braking performance of the truck. And I hate the raked look. 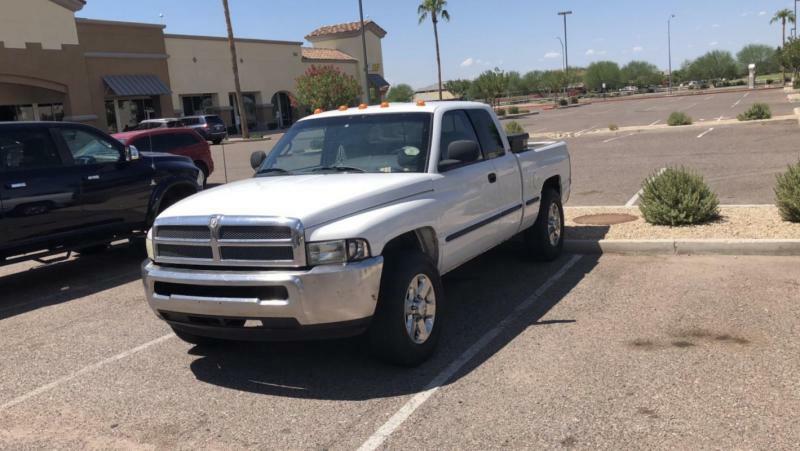 The only options offered as far as I can tell for leveling a 2nd gen are spring spacers or longer coils which both completely ruin the ride quality of the trucks. 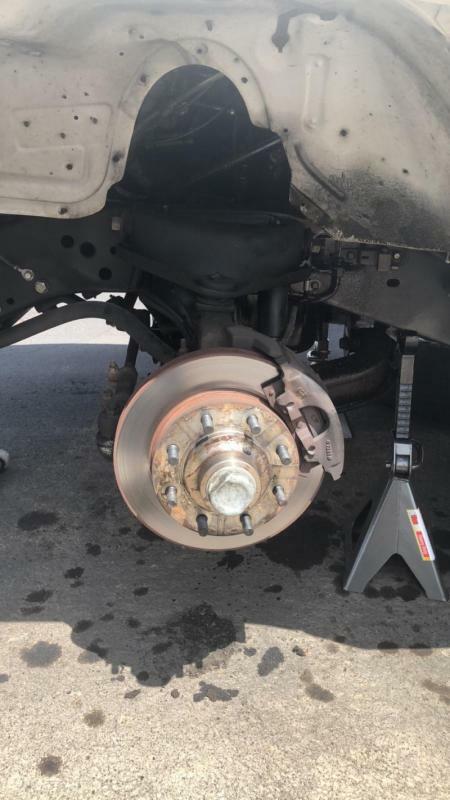 As far as brake upgrades I found a few kits but I hated the idea of having to go to some third party website to get brake parts that might not be available in a couple years. Which brings me to my solution. 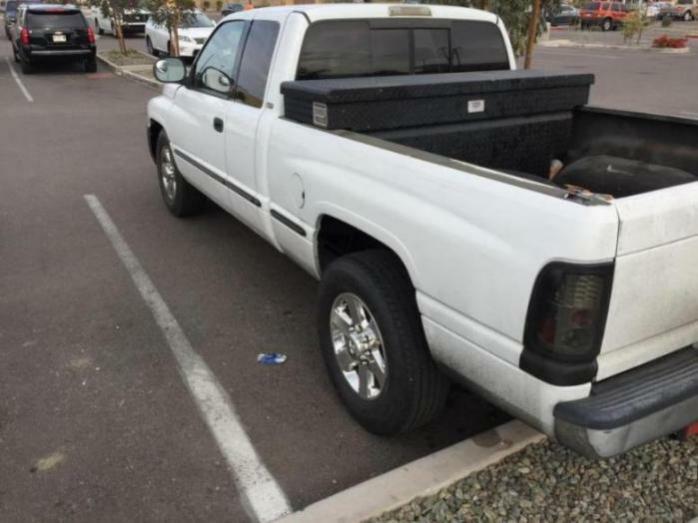 In 2003 the Pre runner lifted truck craze hit the dodge aftermarket. That’s why 3rd gens and on have thousands of different lift kits available. This didn’t skip the 2wd trucks. 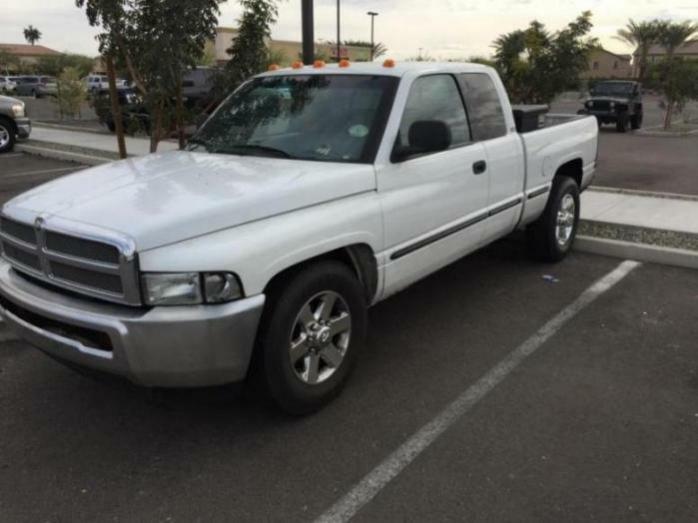 MaxTrac suspension offers a 2.5” lift spindle for the 2003+ Dodge Ram 2500/3500. Dodge reused the same shank taper orientation and size for their. Ball joints between 2nd and 3rd gens. Tie rods are also the same just inverted (socket of the joint is on top instead of on bottom). The big benefit other than getting the leveled look is 1. You get to run 3rd gen brakes which have a larger rotor 2piston larger aluminum calipers over the 2nd gen single cast iron caliper. And 3rd gens are a unit hub divorced rotor instead of the dual bearing trapped rotor style of the second gen. This allows for you to replace rotors cheaply and no more adjusting wheel bearings just replace them when they go bad. Whatever year dodge you have 4x4 brake lines And banjo bolts as they don’t come with the calipers. Modifications to your truck the lower control arm contacts the spindle on the back side limiting lock you can bend that in with a hammer the next problem is the brake caliper this contacts the control arm once the first part is bent causing your truck to push the pistons in and making you have to pump the brakes to get braking back. I’ll be fixing this by cutting out the section that hits and welding in a new piece and reinforcing the control arm at the same time. If you don’t want to do this you can just leave the first mod alone and just have limited lock which would be the same as if you had tires rubbing so in my opinion not a big deal. The install took me the better part of a day the research has taken me years. 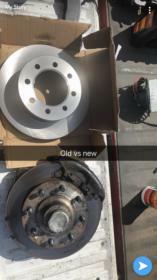 Braking is substantially better and the way the truck sits makes me giddy I’m running wheel spacers simply because I got a beautiful set of 4th gen wheels for $300 and can’t bring myself to buy different wheels. Edit: if interested you could most likely do the brake upgrade without getting the lift by using stock 3rd gen knuckles. This would also allow you to do it very low buck (at least initially) by using whatever parts were still in good shape from the donor truck. Using the stick spindles would also more than likely elevate the clearance issue with the lower control arm as the hub is located higher and therefore giving more room. 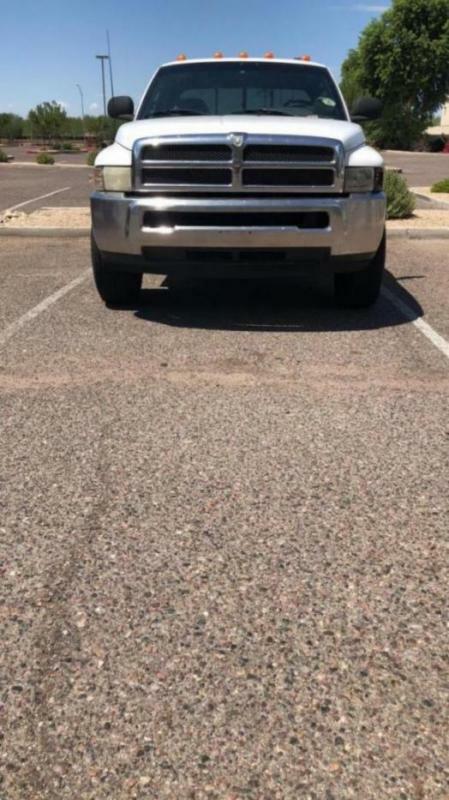 Just another option to consider if you like the current or close too current height of your truck. Thanks for the year of research. 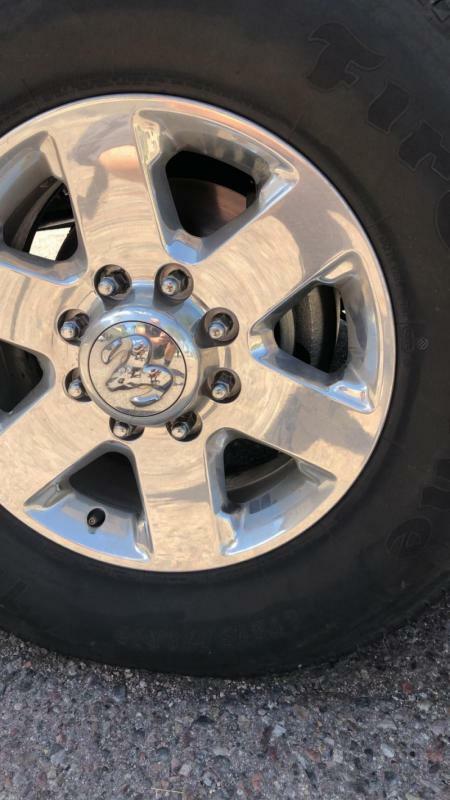 I want the 3rd gen brakes on my truck and I think I want to look into your suggestions. I'm having trouble finding the 2.5" MaxxTrac spindles. All I can find is 3.5". Do you have a part # for the spindles you used? Since some time has passed, how does it drive? Any problems with the new modifications? So I just looked up my order I guess I used the 3.5 inch. I would have sworn they were 2.5. &#x1f3fc; As far as a review I love the ride. I’ve ridden in buddies trucks with the taller springs or the pucks and my truck rides like a normal height truck. There are two small issues with doing this lift. #1 if you use the lift spindle (as apposed to just putting a stock 03 spindle on) the caliper contacts the lower control arm when you try to go to full lock limiting your turning radius. I will soon be fixing that but just haven’t had time. #2i don’t like the angle the spindle puts the upper control arm at. At ride higher the control arm is flexed up pretty high which is because the 3rd gen spindle is about 3-4 inches taller than a 2nd gen. This could be pretty easily fixed with a custom control arm but again I don’t have the time right now. All in all I’m really glad I did it. I love the way the truck sits. The ride is awesom and the brakes are a huge improvement.